I plan on posting some of the work I exhibited soon. The work is essentially Lomography photographs that I have illustrated over. 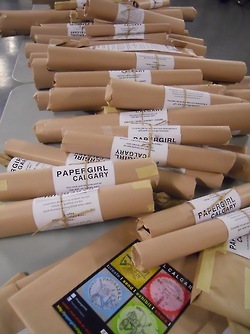 The exhibition was on 18th of August at the EPCOR Centre of Performing Arts in Calgary Canada.